AMICA Windows & Doors Inc.
#1 Choice for Homeowners, Renovators, Architects and Builders! AMICA Windows and Doors provide high quality Energy Efficient Windows and Doors that help reduce energy costs, improve indoor air quality, thereby adding value to your home and giving you peace of mind that your home is safe and efficient. Our unique customized services increases your home comfort and curb appeal. We have over 15 years of experience in the windows and doors industry. Our business reputation is purely based on our commitment to excellent customer service. Looking for High Efficient Windows for your home? Look no further, we offer a wide range of high quality crafted windows. Entry doors are a statement and the focal point of your home exterior. Find the right style to fit your home's personality. Open your home to the beauty of the outdoors with our high quality, elegant Garden Doors. Bring sunshine into your home. Enhance your decorative style and enjoy an expansive view from the comfort of your own home by installing Patio Doors. "We were looking for a contractor who can replace our front door. We got hold of Michael from AMICA Windows and Doors. He showed a lot of patience while we took our time to select the right colour and style for our door. His suggestions helped us to choose the right door. On the day of installation, their staff was on time and did a great job at installing as well as clean up. AMICA really came through for us during a stressful time. Thank You!" "While driving around in my neighbourhood, I saw their ad banner next to a house where they had replaced the windows and doors. I went and talked to the owner of the property who spoke really high about Michael from AMICA. That's how I hired them. They replaced all the windows, sliding doors and entry doors at our house. I am really happy with the work. 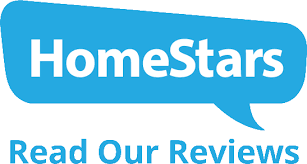 Highly recommend them for their quality, professionalism and amazing customer service." 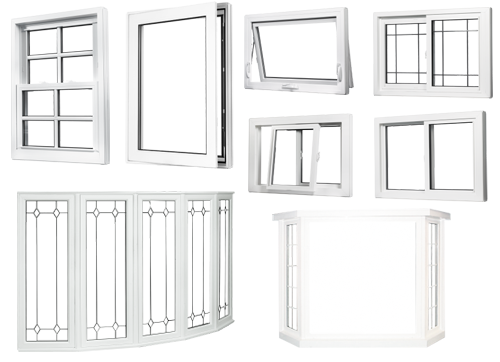 We offers a wide assortment of traditional and contemporary window designs with many options; as well as a variety of frame colors and grid patterns. We install quality, high efficiency crafted windows that compliments your home. From frames to hardware, doors are comprised of many different elements. We have the necessary expertise and experience to install your Entrance Doors, Garden Doors and Patio Doors under your budget and timeline. We understand that any home improvement project is a big decision and therefore we take time to explain your the various door options available to make an informed decision. Serving: Toronto, Mississauga, Brampton, Vaughan, North York, Etobicoke, Scarborough, Malton, Richmond Hill, Woodbridge, Maple, Whitby, Pickering, Oakville, Markham, Ajax, Oshawa, East York, Beaches and New Market, Ontario.